So you’ve got a great idea for a tech startup, now you need to build your product and your business. As an entrepreneur you’re going to need to understand what makes a great product so you can find the right team to deliver it for you. Here are ten essential books that will help you get started. If you aren’t following the principles set out in this book, your business will probably fail. It’s as simple as that. I cannot recommend this book enough — essential reading for anyone who wants users to keep coming back to their app. This is THE essential book on how to design brilliant web applications. Everyone should read this book — CEOs and designers alike. This book provides a great overview of how a website is constructed, how to work with typography and layout and how to prepare images and other media for the web. It’s important to understand the basics even if you are not planning to learn to code. ‘Progressive enhancement’ is the gold standard of how to approach web design. This book explains what it means and how to do it. Another free download that will help you understand the basics of brilliant user interaction design and create user experiences that feel ‘fluid’ and ‘lifelike’. A nice introduction and overview to prototyping — how to create your first prototype and what to include in it. Everyone who’s building a web site (or a web or mobile application, or desktop software) can — and should — be doing their own testing. Rocket Surgery explains everything you need to know to start testing. Every app needs good content. This brief guide quickly and expertly demonstrates not only how to apply a content strategy, but how to do it well. 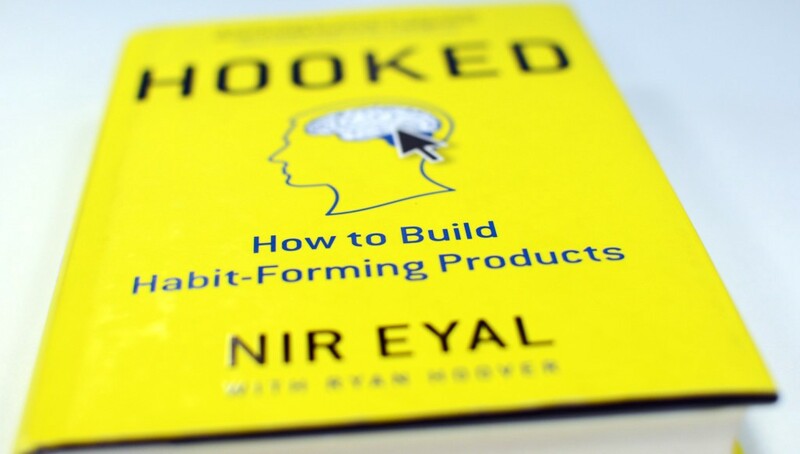 Have you read any brilliant books about product design lately? Let me know your recommendations!